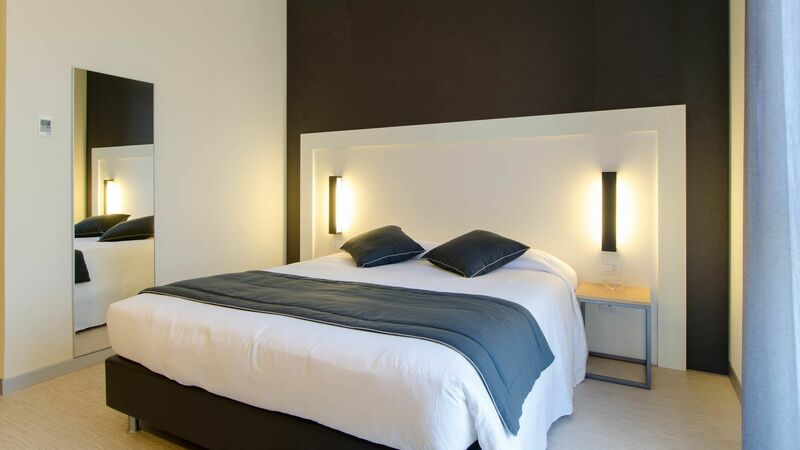 Hotel Aosta offers Standard and Superior rooms, to meet the needs of any type of traveler. Most of the rooms have a view of the Central Station and are equipped with all comforts. All the rooms are equipped with air conditioning, hair dryer, flat-screen satellite TV, safe, mini-bar, laundry service and free Internet WI-FI. The Standard rooms are designed for travelers looking for a practical solution but that require high service quality. The Superior rooms represent the best deals Hotel Aosta has to offer and are ideal for travelers who don't want to compromise on comfort.